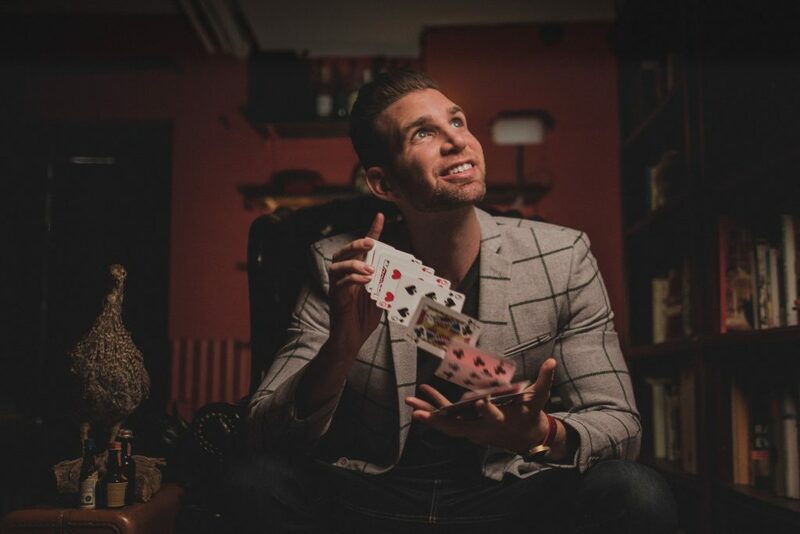 On Tuesday, April 16, 2019, master magician Joshua Jay will offer two separate engagements. Both events are free and open to the public with general seating provided on a first come, first served basis. No tickets are required. At 3 p.m. in the Patrick Ma Digital Scholarship Lab at the Rockefeller Library, Jay will answer questions, offer inspiration, and provide attendees with the inside scoop on the world of magic. Ask Joshua all the juicy questions about the craft of magic. You’ll even have a chance to experience close-up magic right before your eyes. Children are welcome. 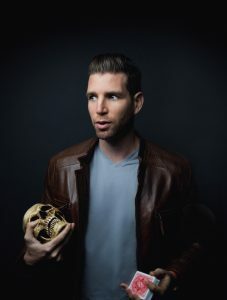 At 6 p.m. in List Art 120, Jay will present, Tragic Magic, a riveting lecture on all the magicians, spectators, and assistants who were killed in the act of magic. You’ll hear true stories of murder, botched escapes, and–with new scholarship–the real cause of Houdini’s untimely death. Told with passion and theatrics by master magician Joshua Jay, this presentation will even include a touch of the impossible. A Q&A will follow the presentation, and all questions on the craft of magic are welcome. Joshua Jay is a former world-champion of close-up magic and the bestselling author of MAGIC: The Complete Course and several other titles. Joshua has performed and lectured in over 100 countries and helped design illusions for Game of Thrones. He has headlined at the Magic Castle in Hollywood and recently appeared on The Tonight Show with Jimmy Fallon. Joshua fooled Penn & Teller on their hit show, Fool Us. Last year Joshua consulted with the US Postal Service on the magic postage stamps series released in the summer of 2018. 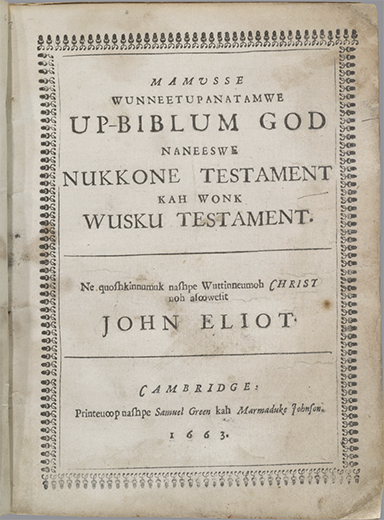 The H. Adrian Smith Collection of Conjuring and Magicana at the Brown University Library, long considered one of the finest private libraries on conjuring and magic, includes 16th century titles on natural magic, alchemy, astrology, religious rites, and witchcraft. Later holdings include sections on conjuring, card tricks and games, magicians as performers, magic periodicals and other works intended for practicing magicians, such as posters, ephemera, and realia. The Collection is the gift and bequest of the collector, H. Adrian Smith, class of 1930, who as an undergraduate put himself through Brown by giving magic performances. Times: 3 p.m. and 6 p.m. In this public lecture, Renée Ater discusses the processes and challenges of creating a digital project/publication about the memorialization of slavery. 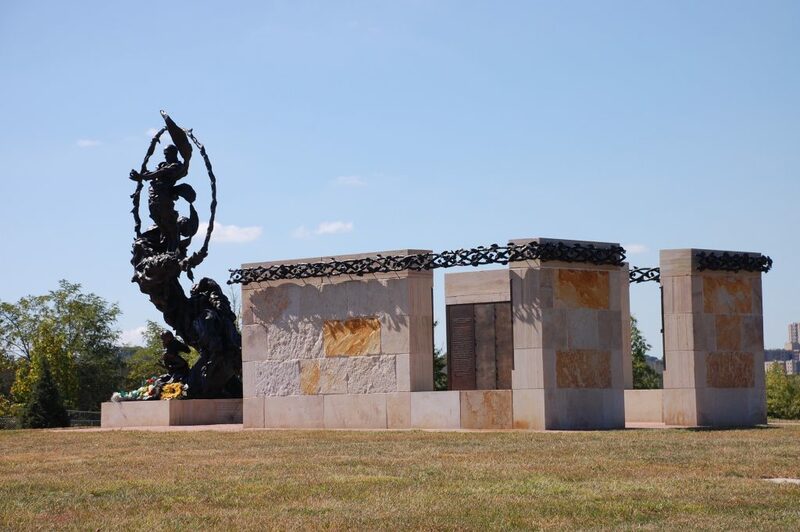 Her project, Contemporary Monuments to the Slave Past: Race, Memorialization, Public Space, and Civic Engagement, investigates how we visualize, interpret, and engage the slave past through contemporary monuments created for public spaces. Through an examination of twenty-five monuments in the South, Midwest, and Northeast, she tells a diverse and multi-layered story about our engagement with slavery in the present. Arranged thematically, she considers six digital case studies that include monuments to the Transatlantic slave trade and the Middle Passage, slavery and the university, resistance to enslavement, Harriet Tubman and the Underground Railroad, black soldiers and the Civil War, and emancipation and freedom. 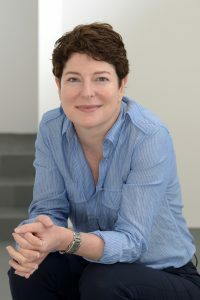 Renée Ater is Associate Professor Emerita of American Art at the University of Maryland. She holds a B.A. in art history from Oberlin College (1987); a M.A. 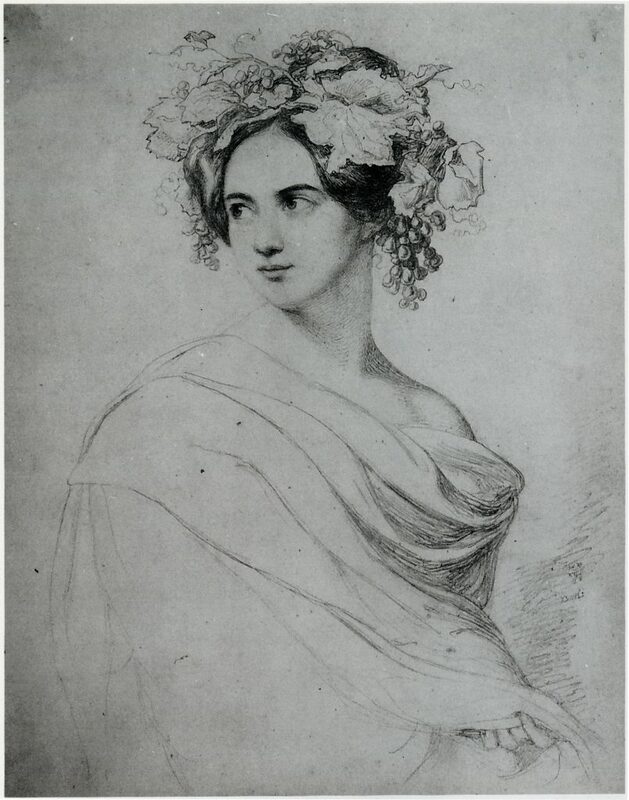 in art history from the University of Maryland (1993); and a Ph.D. in art history from the University of Maryland (2000). 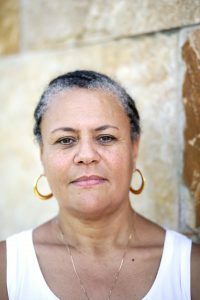 Her research and writing have largely focused on the intersection of race, monument building, and national identity. Renée is currently a Senior Fellow at the Smithsonian American Art Museum in Washington, DC, working on her digital publication project: Contemporary Monuments to the Slave Past: Race, Memorialization, Public Space, and Civic Engagement. Technically, Dominos is cooking the pizza, but you can definitely eat it at the Rock. And the SciLi. 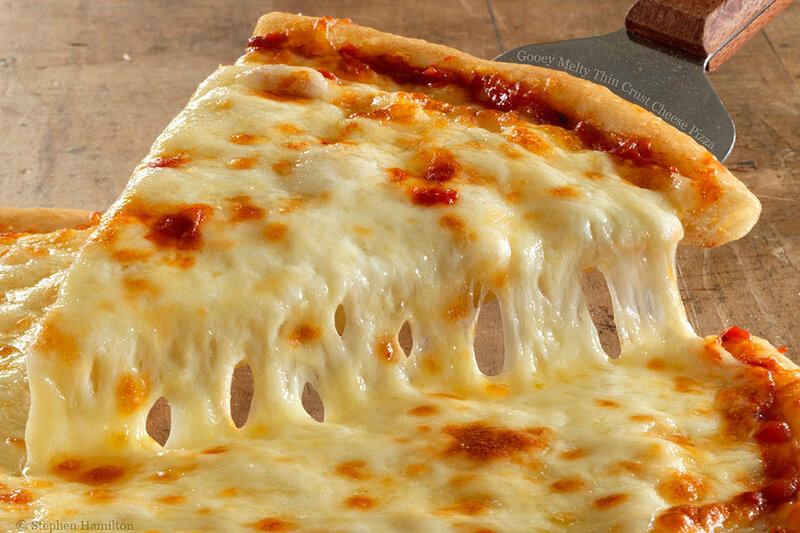 On May 8 and 9, 2019 at 9 p.m., the Library invites students to take a break from studying for finals to fuel up on some saucy, doughy goodness. Pizza nights are brought to you by the Library and Campus Life. Best of luck with finals! We’re here for you. 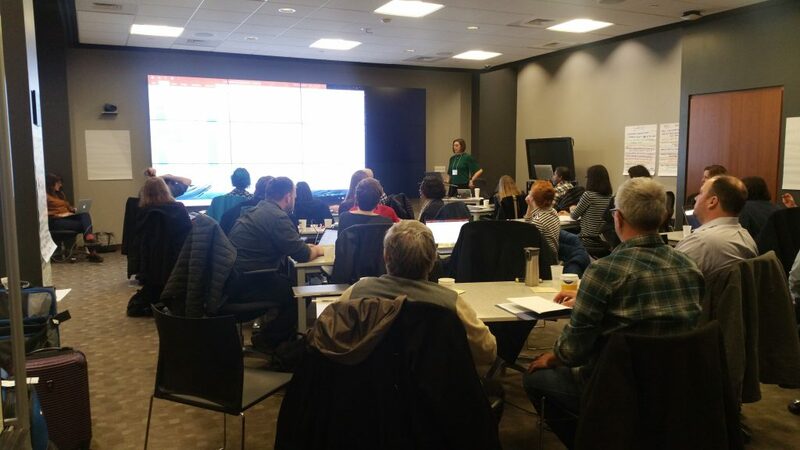 On April 4 – 5, 2019, the Library hosted a National Endowment for the Humanities (NEH) workshop entitled, Sustaining DH: An NEH Institute for Advanced Topics in the Digital Humanities. Brown is one of five sites in the US to host the two-day workshop. Taught by University of Pittsburgh Professor Alison Langmead (Clinical Associate Professor and Director, Visual Media Workshop; Associate Professor, School of Information Sciences) and Chelsea Gunn (PhD candidate, Information Culture and Data Stewardship; research assistant Sustaining DH), the workshop is designed to help archivists, librarians, and digital humanities practitioners create sustainability plans and address preservation concerns at any point in the life of a digital humanities project. 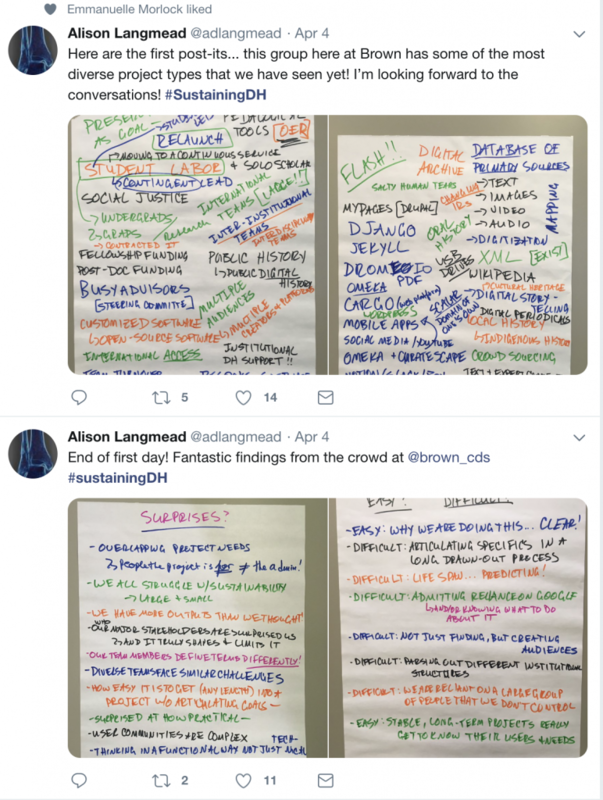 Over the course of the two-day workshop, 35 attendees representing eight project teams from New England, New York, Canada, Oklahoma, and Pennsylvania, critically examined their respective projects, creating detailed plans for sustainability and preservation. Among the projects was the Modernist Journals Project, which was initiated at Brown by Professor Bob Scholes in 1994 and is jointly hosted by Brown and the University of Tulsa. 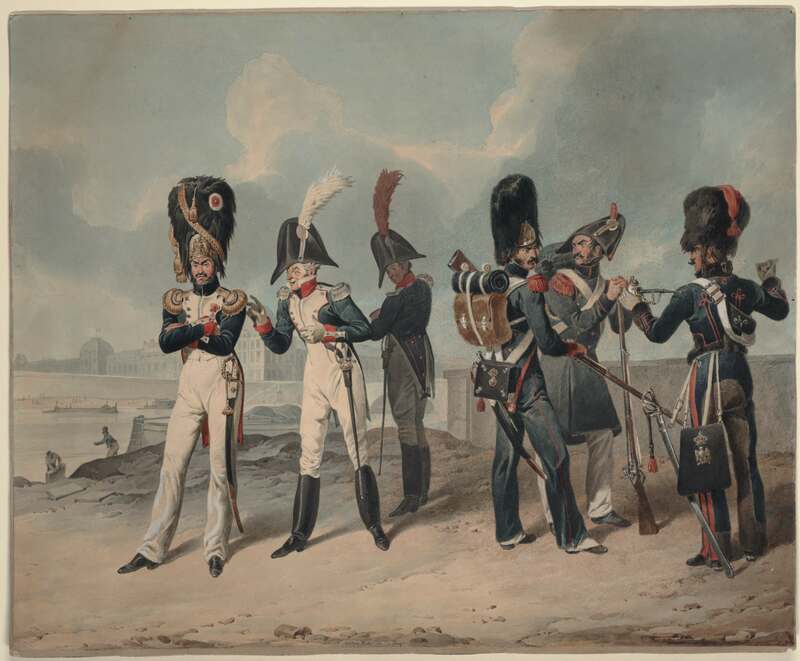 It is currently supported by the John Nicholas Brown Center for Public Humanities and Cultural Heritage with help from the Library’s Center for Digital Scholarship (CDS). In addition to creating sustainable plans for their own projects, the attendees are also encouraged to become trainers in these sustainability practices moving forward, and they can avail themselves of support as trainers through the Sustaining DH initiative. Members of the Brown community can make use of the resources and expertise available in the Library’s Center for Digital Scholarship, which performs and promotes the use of digital technology for scholarship at Brown. The staff within CDS advise, design, and carry out projects and workshops for every discipline on campus. 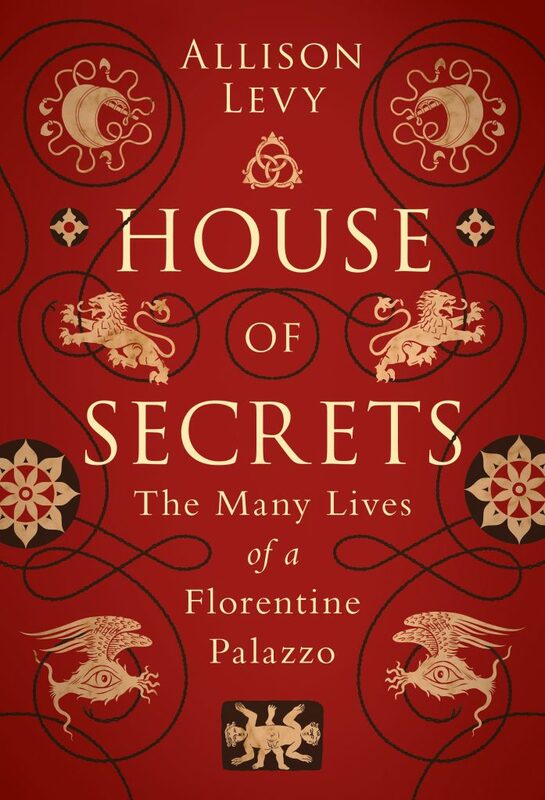 Join the Brown University Library on Tuesday, April 2, 2019 at 12 p.m. in the Digital Scholarship Lab at the Rockefeller Library for a presentation on the book House of Secrets: The Many Lives of a Florentine Palazzo (Bloomsbury, 2019) by author Allison Levy (Digital Scholarship Editor, Brown University Library and Visiting Scholar in Italian Studies) in conversation with Sheila Bonde (Professor of History of Art and Architecture, Brown University). 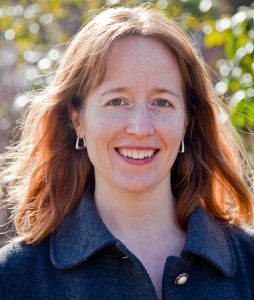 Allison Levy is Digital Scholarship Editor at Brown University Library. An art historian educated at Bryn Mawr College, she has taught in the US, Italy, and the UK. Allison has published widely on the visual culture of early modern Italy and serves as General Editor of the book series Visual and Material Culture, 1300–1700, published by Amsterdam University Press. Discover more about House of Secrets and discuss on social with #houseofsecrets. Sheila Bonde is an archaeologist and architectural historian specializing in the study of medieval sites and their representation. Currently Professor of the History of Art and Architecture and Professor of Archaeology, she has excavated in England, France and Israel. She currently directs the MonArch excavation and research project in northern France at the Augustinian abbey of Saint-Jean-des-Vignes in Soissons, the Carthusian house at Bourgfontaine, the Cistercian monastery at Notre-Dame d’Ourscamp, and the motherhouse at Tiron. On March 14, 2018, the Library hosted a portion of the joint Humanities PhD Recruitment event organized by the Dean of the Faculty. In the past, each department had their own separate event for undecided, admitted students. In an new approach, eight humanities departments joined together to offer prospective students the opportunity to meet each other and to hear about special research and teaching opportunities from the Graduate School, the Center for Language Studies, the Cogut Institute, and the Library. Library staff described graduate fellowships available in the John Hay Library, the Center for Digital Scholarship, and the Mellon Foundation-funded Digital Publishing Program, as well as other opportunities for graduate students to augment their disciplinary training through working with expert library staff on a range of projects. We look forward to collaborating with the new PhD candidates who decide to matriculate at Brown. Love the library and the great people who care for it. Best security guards on campus! The SciLi has been like home for me. I’m always here. I love studying with friends in the study rooms! The people are so friendly here! Thank you to all the dedicated staff! I love the wonderful friends turned family I’ve met while studying here. I love the Orwig scanner-copier! I love the secret practice room! I love the power I feel finding books! Free libraries got me here. Love. Shoutout to the people who work in Interlibrary Loan! Someone was nice enough to leave my glasses at the front desk when I lost them here! To the librarian with the awesome haircut (you know you you are): awesome haircut! Thanks for being so kind. You’re the best. People in Circ are the best! I love libraries and people who love libraries! I love the subject librarians and their diverse knowledge! I love the Rock b/c I live here! Thank you for staying up late with us while we work! So many possibilities in every book! Thanks for such a warm and friendly place to study. Over 1,000 cookies were eaten and we mailed 111 cards from the Friends of the Library collection. In addition, people were invited to post messages online. We hope that the #LibraryLove event brightened your Valentine’s Day as much as it did for us. We love the members of the Brown University community, we stand ready to help you with all your research and study needs, and we look forward to sharing the love once again on Valentine’s Day 2020! This Valentine’s Day — Thursday, February 14 — let us know what you love about the Brown University Library, enjoy some cookies, and write a love letter. There will be cookies in four library locations along with sticky notes and pens. We invite you to write what you love about the Library on a sticky note and put it up on the wall. We’ll take some photos of the sticky notes and post them to Instagram and Twitter. We’d love to see your photos, too! Be sure to use #LibraryLove and #BrownLibrary so we can like, comment, and share. Not on campus? Create a virtual love letter to the Library. Complimentary greeting cards from the Friends of the Library collections will be available at each location. Please help yourself to a card (or several), write a note, seal and address the envelope (you will need to know the address), and place it in the box labeled “CARDS.” The Library will mail the cards for you!